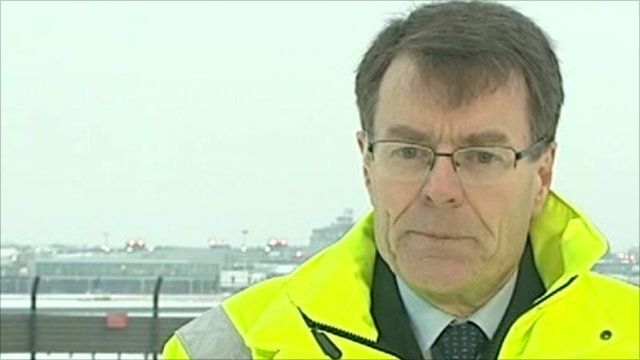 Airport Operator BAA has apologised to passengers who have been stranded at Heathrow Airport because of bad weather. BAA's Chief Executive, Colin Matthews, said the company had underestimated how quickly they could re-establish schedules. With further cancellations expected at Heathrow on Tuesday, Mr Matthews urged passengers to check online before travelling to the airport.